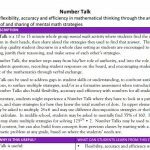 What does Number Talks look like? Ask a question, don’t tell! Who would like to share their thinking? Who did it another way? How many people solved it the same way as Billy? Does anyone have any questions for Billy? Billy, can you tell us where you got that 5? What was the first thing your eyes saw, or your brain did? Numbers are composed of smaller numbers. 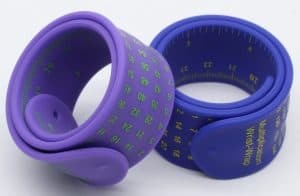 Numbers can be taken apart and combined with other numbers to make new numbers. 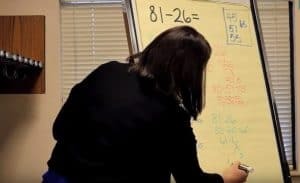 What we know about one number can help us figure out other numbers. 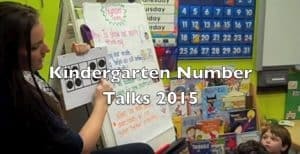 What we know about parts of smaller numbers can help us with parts of larger numbers.